So is your gift shopping all finished? 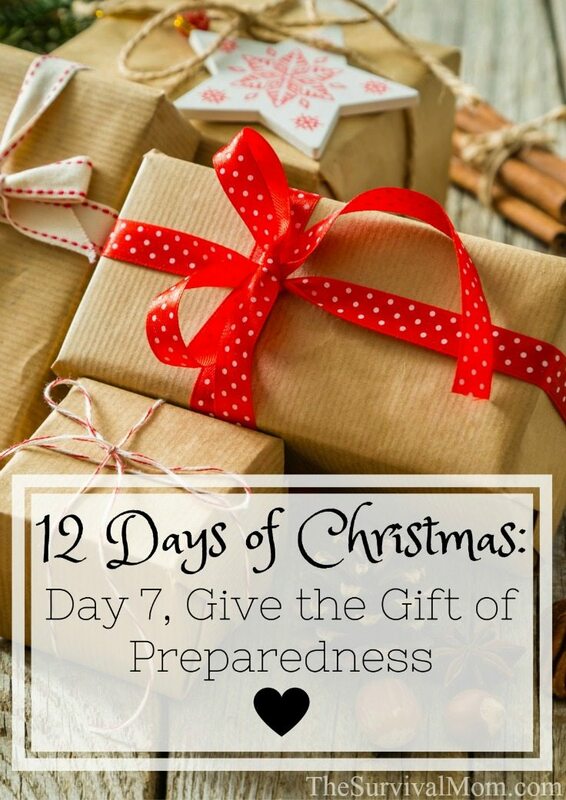 If not, this year spread the message of preparedness with a plethora of thoughtful gift ideas that carry with them the underlying purpose of preparing your loved ones for emergencies. One of these just might put a huge, satisfied smile on the face of even the pickiest person on your list, and many of these are very budget friendly. 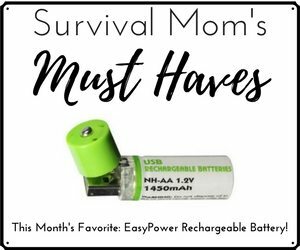 Christmas gifts for preppers and non-preppers alike. Give Patriots by James Wesley Rawles or One Second After by William Forstchen, and then sit back and wait for a panicked phone call. 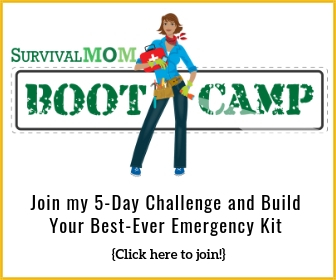 Put together a customized survival kit for their vehicle. Think combo 72 Hour Kit/Road Emergency Kit. You can find what you need in your own stash of supplies, sporting goods stores, and automotive stores. Customize it with gear and other supplies unique to their circumstances, such as needed OTC medications (see this list for suggestions). If you’re short on time, a ready-made kit is a good substitute, and if you order online, shipping to another address is easy. Nothing says, “I love you and want you to survive TEOTWAWKI,” like a 5-gallon food grade bucket filled with packets of freeze dried or dehydrated foods, a portable water filter, a gift certificate for range time at a local shooting range, and a copy of my family survival book, Survival Mom. 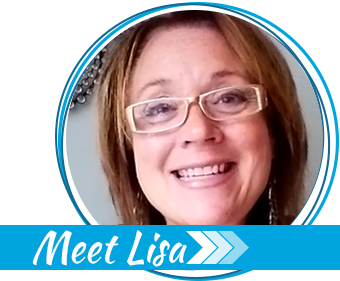 It’s very easy and fun to read with over 300 pages of helpful info, family activities, and checklists. I recommend Mountain House meals. 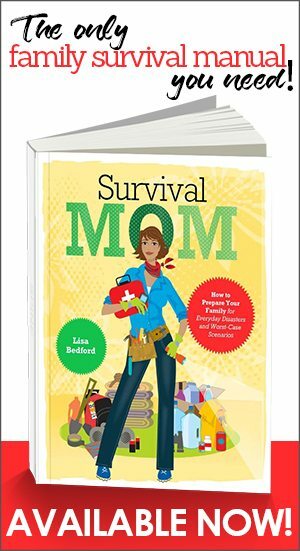 A “Mom’s Survival Kit” filled with small snacks, coloring and activity books and small toys may be her only link to sanity someday as she and her brood hunker down in a bomb shelter or, more likely, are stranded on the side of the road. Add a gourmet chocolate bar and a fun magazine or novel, and she’ll weep tears of joy. A gift certificate for shooting lessons, a canning course, hunting skills and safety, a craft class at a store like Jo-Anne, a master gardener course, and so on. In one fell swoop, you’ll have that gift checked off on your list and will have opened the door to a new hobby that could last a lifetime. I have a fun list of 23 gifts that may seem extreme, or not, but for sure, they are the ultimate when it comes to gift-giving in this category. You’ll find that list here. I have been seeing this a lot and I am not sure where it is coming from (probably the toy companies) but I would like to note that the twelve days of Christmas start when the Christmas seasons starts and ends at the end of the Christmas season on the Feast of the Epiphany—Historically At Least. 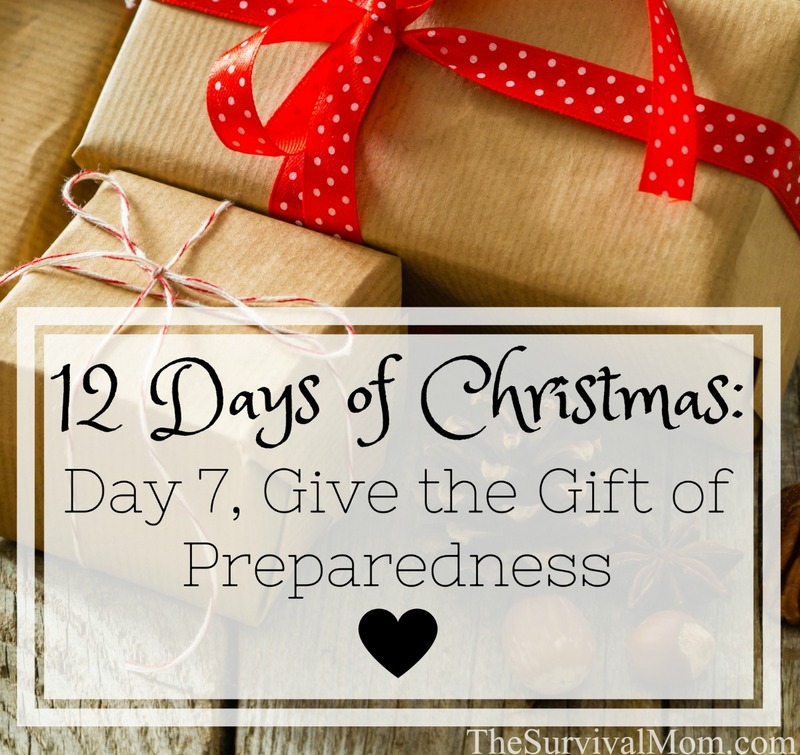 Other than that I like the idea of getting people preparedness gifts, especially ones that they don't realize are meant to help them prep. My 10year old nieces are getting a 22 cal rifle (I didn't go for the pink). I gave each household in my family a bucket filled with things that require little or no cooking, intended for any time they can't get to the store, etc. Everybody was very nice, but I got the feeling they think I'm nuts. About a week ago there was a bad accident on an interstate in TN. Even though there were no weather problems, some people were stuck in their cars for 11 hours. That's a real incentive to have a basic car survival kit. About 11 years ago I received my master’s degree. I had written my action paper on “is my neighborhood (at the time) prepared for a flood.” For my presentation I brought in some of my preparedness/ food storage books, some of the makings for a 72 hrs kit and as a give away I got everyone in my class, including the instructor, a whistle. While getting my presentation ready & buying the whistles, I hit on the idea to give everyone on my Christmas list the beginnings of a 72 hrs kit. I put them in regular gift bags with instructions on what else they would need. Also in the bag I put a catalog for Emergency Essentials. Whether they completed the bag was up to them. I could not afford to buy everyone on my list a full kit. Plus I wanted them to become engaged in some of the work of completing the kit so perhaps they would get the prepping bug as well. As far as I know, only my parents completed theirs.